Beauty pageants have been around for centuries, although national contests did not begin until the late 1880s, and international pageants not until the 1920s, some form of these contests have been taking place since the medieval era. Despite being promoted as an opportunity for contestants to advance their lives, in recent years, shows like Toddlers & Tiaras have tarnished the reputation of these events, exposing the ugly underbelly of the pageant world. Standing in contrast to this dismal view is a new documentary currently making the rounds in the film festival circuit and I had the pleasure of seeing it at LA OutFest in Hollywood. Financed through crowd funding, and the first feature length documentary by director Ayşe Toprak, Mr. 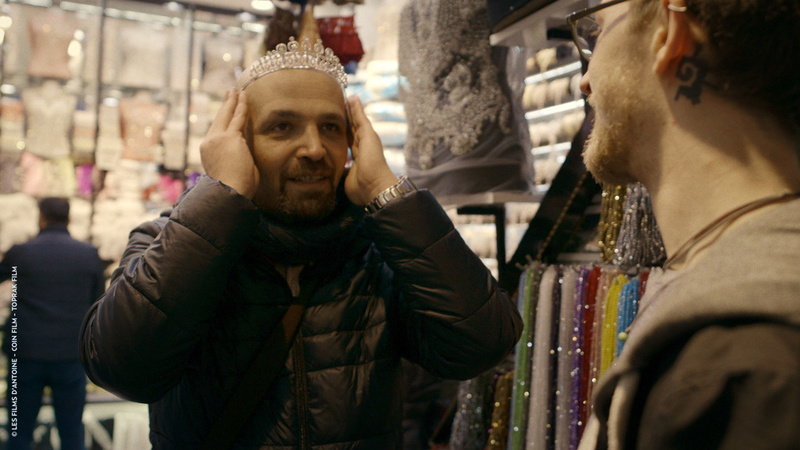 Gay Syria follows the lives of a group of gay Syrian refugees seeking safety after fleeing their war-torn home. Mahmoud, a gay rights advocate, decides to hold a contest amongst the gay Syrian refugees living in Istanbul, in order for Syria to be represented at the Mr. Gay World pageant in Malta. As Husein, a barber, Omar, a chef, and others prepare for the contest, the audience gains a glimpse into the lives of these men while they face a society that is becoming increasingly more homophobic. Ayşe Toprak’s access to their regular social gatherings reveals to the viewer that, becoming Mr. 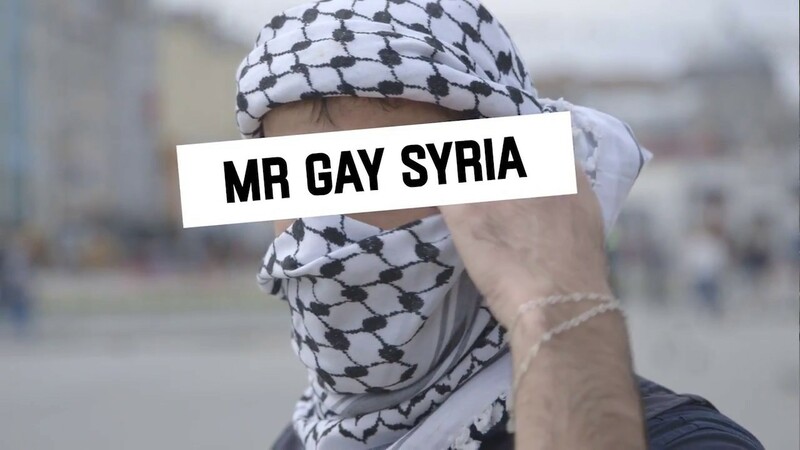 Gay Syria, is not about beauty, so much, as it is about giving these men the opportunity to shed light on the dangers the LGBT community faces in the Muslim world. Mr. Gay Syria’s cinema verité style provides an intimacy to the film, making the audience feel as if they are taking part in the lives of these men. We follow them to work and home, to birthday celebrations and family gatherings, and even though the characters have little interaction with the camera directly, they are very aware of its presence, which translates into the presence of you, the viewer. For me, I feel this was successful in creating a deeper attachment to the fates awaiting these men, and I left the cinema wanting to know more about their current circumstances. Speaking during their weekly ‘Tea and Talk’ gatherings, one of the refugees says, “Whoever becomes Mr. Gay Syria should look into your eyes and promise to share your sadness with the world…You are all survivors, including me. Somehow we managed to live.” After hearing this statement, it is impossible continue with the groan-and-eye roll attitude so many of us hold for beauty pageants. Because to these men, the tiara is not just a rhinestone covered, plastic trophy, but a megaphone for a desperately needed call to the rest of the world. These men have become the forgotten, because the Syrian passport has become the passport of exile.